Credit Cards Have Not Evolved With the Internet. Enter Bitcoin. The credit card has a lengthy history. One of the first iterations of plastic was actually made of sheet metal. It was called the Charga-Plate, developed in 1928. It was issued to frequent customers by merchants in the same way that department stores today give out credit cards. To record a transaction a merchant would place the Charga-Plate into a device that allowed a paper charge slip to be laid on top of it. An inked ribbon would then be run on top of the paper, creating a record of the sale. This method of credit card processing was used for years until the digital revolution arrived. After that, electronic card readers could harness the information from swiping magnetic strips through a machine, providing easier record keeping. Then, the internet came along. And it didn’t accept cash, only payment information in the form of credit or debit cards. The credit card companies didn’t evolve their product along with the internet; they pretty much kept it the same. This has created a number of issues that prove how outdated the credit card has really become. A major challenge in the internet era has been how media companies make money on this new platform. Advertising has played a major part, but its long-term effectiveness has been questioned. Sure, e-commerce is an effective method of generating money on the web. But paying small amounts for media content has been a much harder challenge. 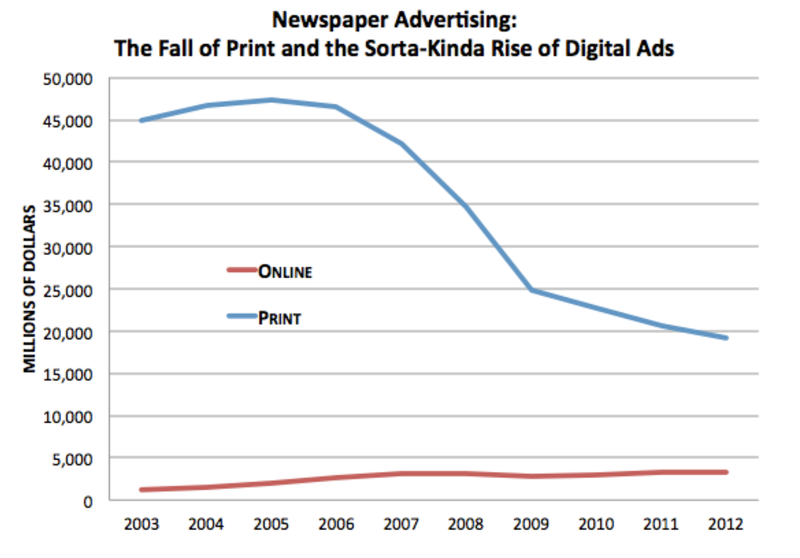 Consider the plight of many media companies that did not anticipate the digital age. If there were an easy way for them to accept tiny payments for their content, they would. But credit cards don’t easily allow for that. Many processors charge a fee of $0.30 plus a percentage off the top of a transaction. And payment processors often consider a microtransaction as a payment of less than $5.00 yet that really does not seem “micro” at all. 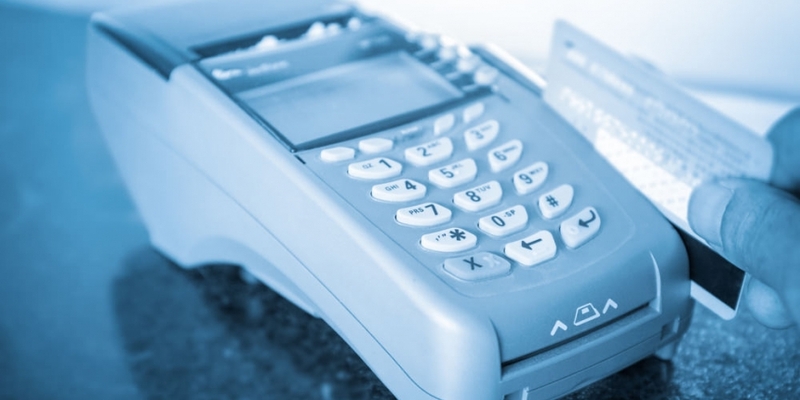 Credit card processors must make money in the form of transaction fees. That’s their business. But their ongoing model for small payments is outdated. This is evident when you go to a store that charges a fee for a particular transaction threshold, such as for less than $5.00. In a world where cash is becoming scarce as more people prefer plastic, credit card companies must learn to adapt to a newer fee model, or be overtaken by digital currencies like bitcoin. Another problem with credit cards is all the information that is contained within them. Companies increasingly want to boost revenues by collecting purchasing information. The theory goes that with this information they can glean insights on customers that will help to sell more goods and services. More goods and services can mean more revenue, which keeps stockholders happy. The problem with that is many customers don’t want to have that information given out to other companies that then might try to get them to buy additional products and services. Consumers have very little choice in this matter. After all, how can you pay for things on the internet without a credit card? One company, called MaskMe, allows users to create disposable credit card numbers when making purchases online. But that’s a time-consuming method. Many merchants accept PayPal linked to a bank account, yet many still are uncomfortable with a direct link to their banking data. Credit card fraud continues to be a problem. In fact, this has been an issue since the 1990s when AOL wasn’t even confirming credit card numbers at the time of sale. Vinny Lingham, the CEO of gift card purveyor Gyft, has to deal with credit card scammers all of the time. He has regularly told audiences during events he speaks at that his company sees zero fraud from accepting bitcoin as a method of payment. Yet Gyft must contend with credit card fraud on a daily basis. Gift cards are a resource for thieves to transfer the value of stolen credit cards over to something that appears more legitimate. What this means for the consumer is higher costs overall, for everything, because of all of these scams. The recent news of the Target theft of payment details from over 40 million credit/debit cards also highlights this problem. That so much information was stolen shows just how fragile the existing system is as it stands. eWeek reported that the magnetic strip on the credit cards was the Target vulnerability. Credit cards were not built for the digital world that we live in today. Rather, they have been adapted to become the standard that we use for buying things online. We don’t even need the cards to buy things online; this is why digital currencies like bitcoin offer so much promise. Yet in the eyes of the banks and credit card processors, they pose a problem. Banks warn of dangers of bitcoin because people already know of the dangers of banks and are looking for choices. The payments industry may have no choice but to start from scratch. Many credit card companies are now realizing that mobile and contactless payments are the future. Yet the prospect of personal information being sold or even hacked in new and different ways is still a threat with this new paradigm. This is why the disruptive qualities that bitcoin presents to banks should actually be considered as an opportunity rather than a threat. It’s a value proposition for merchants who are fed up with chargebacks. It can be a more private method of payment than what the credit card companies are currently offering. The fact of the matter is that there is always going to be that risk of fraud or theft. But as a purchasing method, bitcoin should be considered an innovative framework that could be more successful over current payment options for the internet today.